Create New Project Wizard Experience. Base installation languages and language packs. 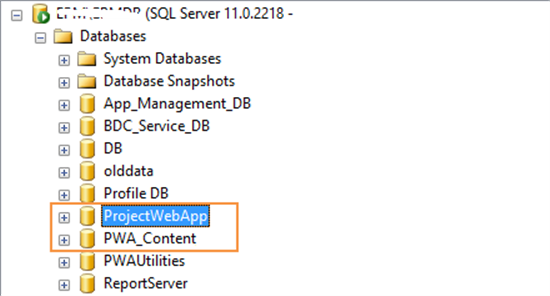 There is no a ProjectWebApp Database. Project Server Interface web service. In this article, we will explore the new and deprecated Project Server 2016 features compared to what was exist in Project Server 2013. 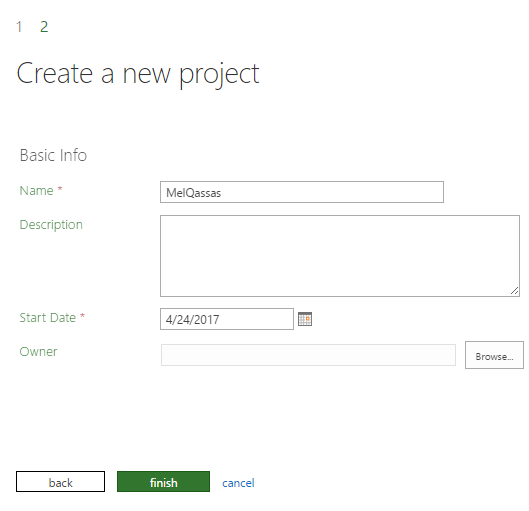 In Project Server 2016, you can easily create a new project through a wizard consists of two steps. The first step to select the Project Type. The second step to fill the basic project information (PDP). Clicking Create and Import Project. Then provide your Project name. The project should be now listed in Project center and you can fill its project information later. The timeline is a graphic design showing the project summary as a long bar labelled with dates, the project managers are using the timeline to can easily compare between multiple projects in one place. In Project Server 2016, you can easily add multiple timelines to can group similar projects/tasks at the project center or schedule page. You can use set Date Rrange option to customize the timeline to show only a specified date range. 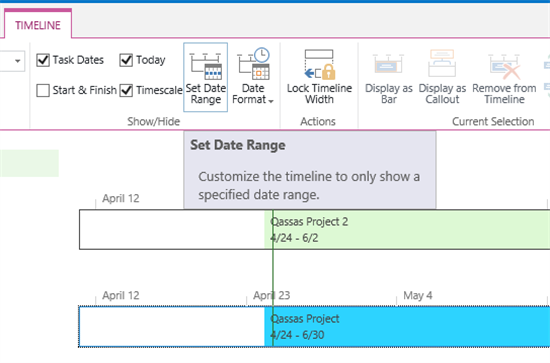 In Project Server 2013, you can only add one timeline to Project center or Schedule page. and there is no option to set Date Range. Open, Share and more option. 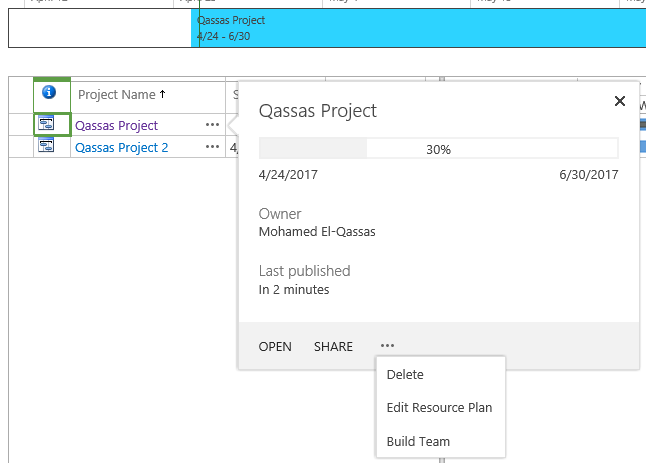 Configure the required columns in project center grid, then scroll horizontally to show it. Click the project name and show the project information at the project page detail. 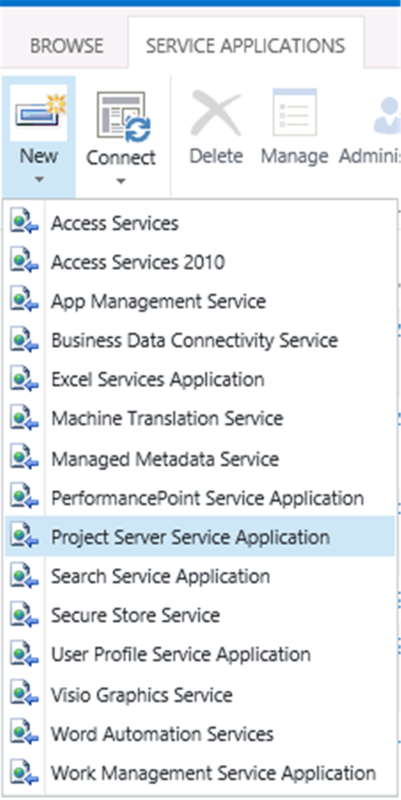 Project Server 2016 Resource Engagements is a replacement of the old Resource Plan in Project Serve 2013. It helps project/resource managers to easily manage resources on the specific amount of work and time periods through an approval process. In Resource center, the Project Manager can request a new resource for this project. And Resource Managers can easily manage the engagement accuracy and efficiency. Also, there are new efficient views like Resource Utilization. Resource Plans are not supported in Project Server 2016. 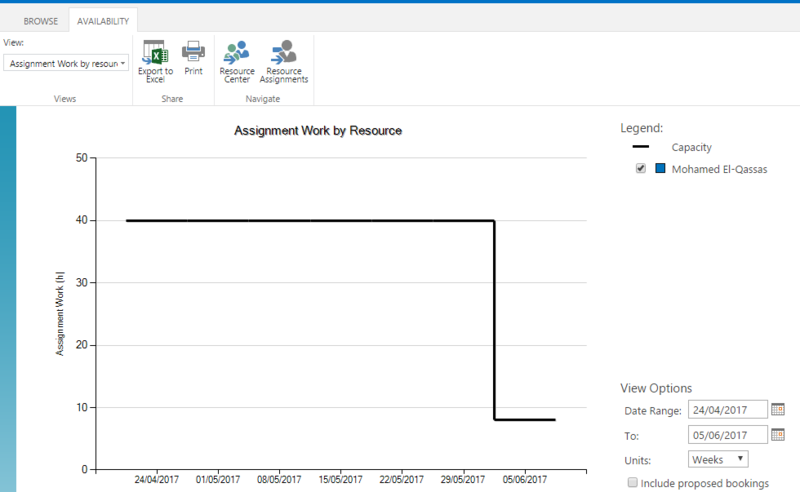 Meanwhile, it's supported to migrate Project Server 2013 Resource Plans to work as Resource Engagements in Project Server 2016. Project Standard 2016 & Project Professional 2013 did not include resource engagements. it's only available if you're using Project Professional 2016, connected to Project Online or Project Server 2016. Resource engagements support approval requirements. Meanwhile, the project manager can assign a resource without approval. In Project Server 2013, there is no approval engagement process. there is a simple toolbar without resource request option. Since Project Server 2016 runs as a service application in SharePoint Server 2016. so you just need to check Hardware and software requirements for SharePoint Server 2016. 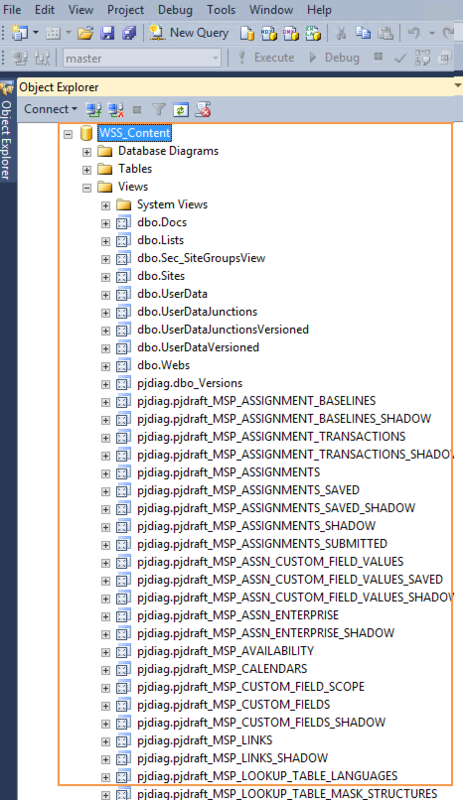 See also Is SQL Server 2016 SP1 supported for SharePoint 2016? In Project Server 2013, check Hardware and software requirements for Project Server 2013. A separate installation is no longer required as it was in previous versions of Project Server. The SharePoint Server 2016 MSI file will contain the installation files for Project Server 2016 as well. Project Server 2016 runs as a service application in SharePoint Server 2016. 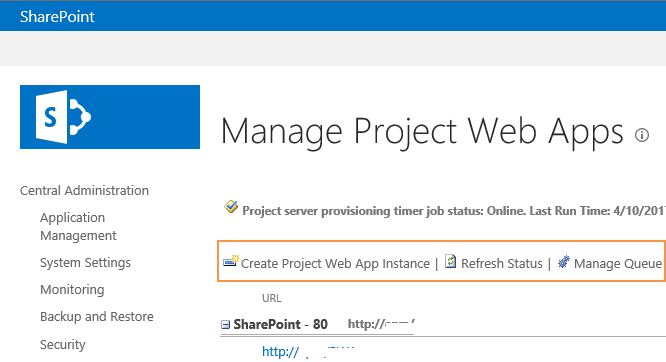 Project Server 2016 is only available on SharePoint Server 2016 Enterprise. In Project Server 2013, a separate installation is required, the project server 2013 has its independent installation files. 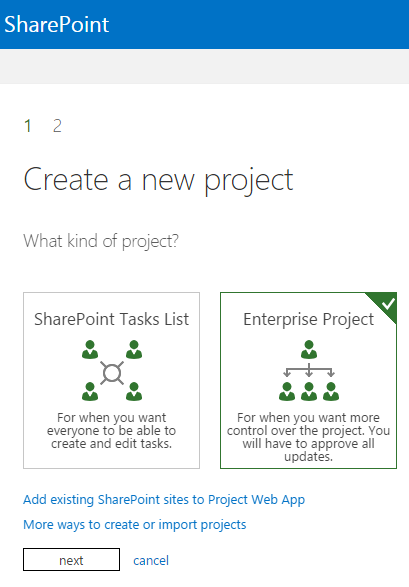 Individual language packs for Project Server 2016 are not available, SharePoint Server 2016 language packs will match languages for both Project Server 2016 and SharePoint Server 2016. In Project Server 2013, Project Server 2013 and SharePoint Server 2013 language packs were installed separately. In Project Server 2016, a single database (SharePoint Content Database) holds the project data and the content to facilitate the database operations, such as backup and restore, migration, etc. 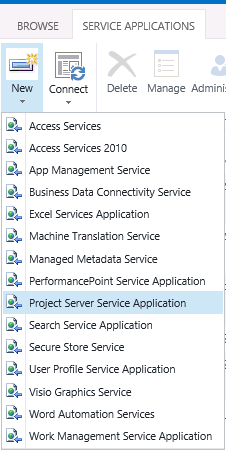 In Project Server 2013, a separate project database is created for each Project Web App instance. To improve performance in Project Server 2016 reporting, there are limits to the single-value custom field. Project / Timesheet / Tasks / Resource custom fields limits. 450 of all other custom field types (cost, date, duration, number, flag). 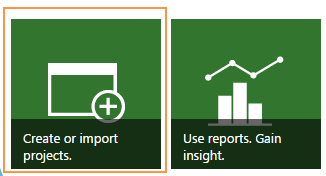 As we mentioned above, in Project Server 2016, the Resource Plans has now evolved into Resource Engagements. 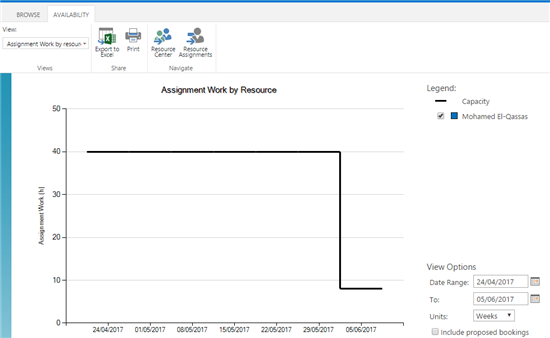 Because of The Work Management Service Application has been removed in SharePoint 2016, the My Tasks and associated Exchange Task Sync features have been removed. PSI is not supported in Project Server 2016. In Project Server 2013, you can create a PWA instance theough Central Administration as shown below. 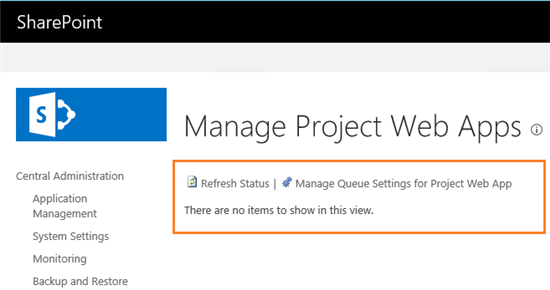 In Project Server 2016, you can’t provision a PWA instance theugh Centeral Administration. 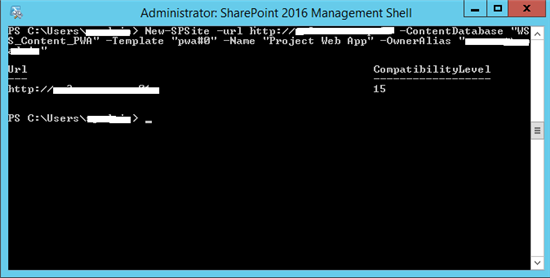 Open the SharePoint 2016 Management Shell as Administrator. 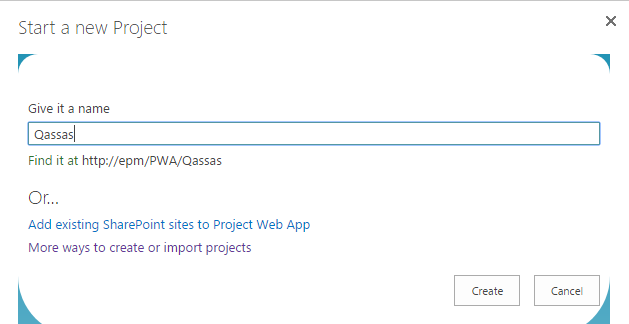 New-SPSite -ContentDatabase PWA_Content -URL http://SiteCollectionURL/PWA -Template pwa#0 -OwnerAlias "domain\useraccount"
Type the below cmdlet to enable ‘pwasite’ feature to turn on Project Web App site collection features. In this article, we explored the new and deprecated Project Server 2016 features compared to Project Server 2013. What's new for IT pros in Project Server 2016? Simply, what’s new and deprecated in project server 2016?